Jim Merithew is director of content at Cult of Mac and Cult of Android. He is the former photo director of Wired and editor at large of Raw File, Wired's photography blog. In more than 25 years as a journalist, including eight years at the San Francisco Chronicle, Jim has led award-winning teams and relentlessly spread the gospel of the bicycle. He also plays guitar in Pickle Horse. Follow him on Instagram (@tinyblackbox) and Twitter (@tinyblackbox). 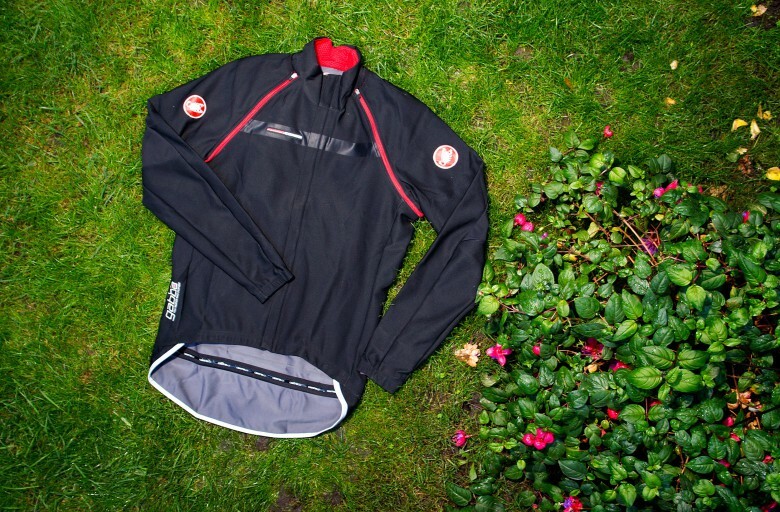 With a zip of the sleeves the Gabba 2 jacket readies you for any amount of inclement weather. If one Gabba is excellent, then Gabba 2 has to be better. The Gabba 2 Convertible Jacket is just that — Gabba turned up a notch. Take what was the highly popular and highly functional original Gabba jersey, add some removable sleeves, and the Gabba 2 jacket is the perfect on-the-road companion. 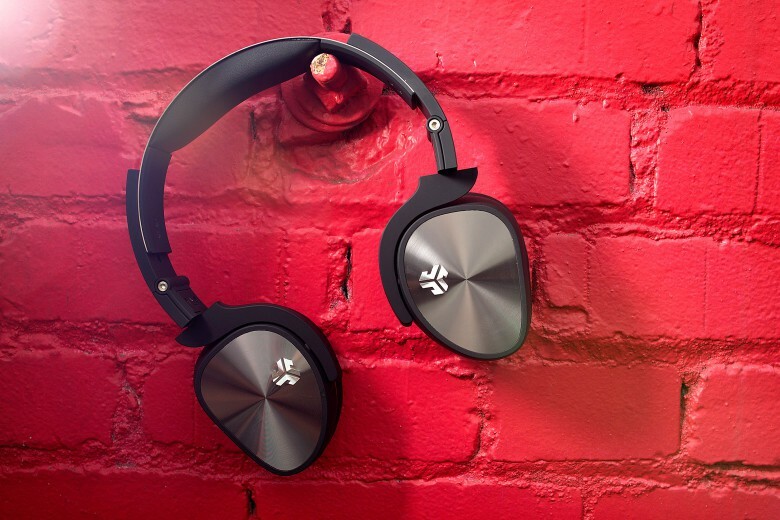 NAD VISO HP30 on-ear headphones offer RoomFeel technology. I thought I knew myself pretty well by now. Boxer briefs instead of boxers or briefs. Surf before turf. Toilet paper over and not under. And over-the-ear headphones well before on-ear or in-ear. 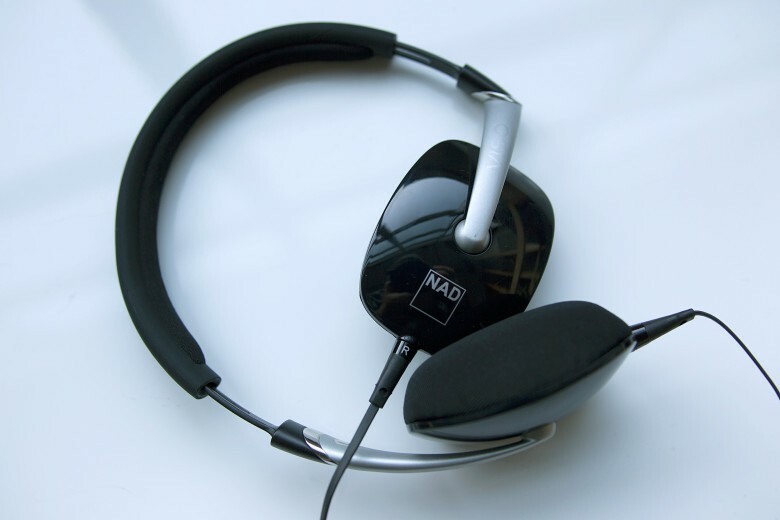 But the NAD Viso HP30s have me questioning my allegiances to over-the-ear. Precision-fitted skins from dbrand let you put a personal wrap on your electronic devices. 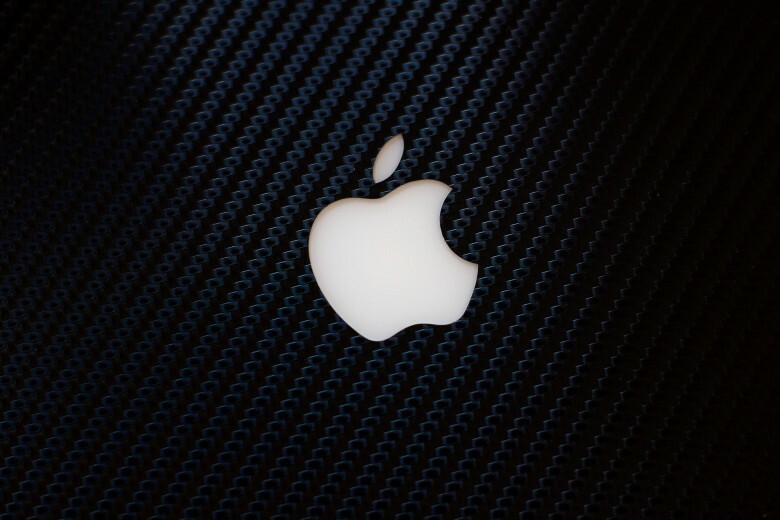 The time I spend hacking away on my laptop at coffee shops, hotel lobbies and conference room floors I inevitably spot another MacBook user with a cooler-looking laptop than mine, filling me with envy. Well, dbrand has the goods to make the other coffee shop patrons jealous. 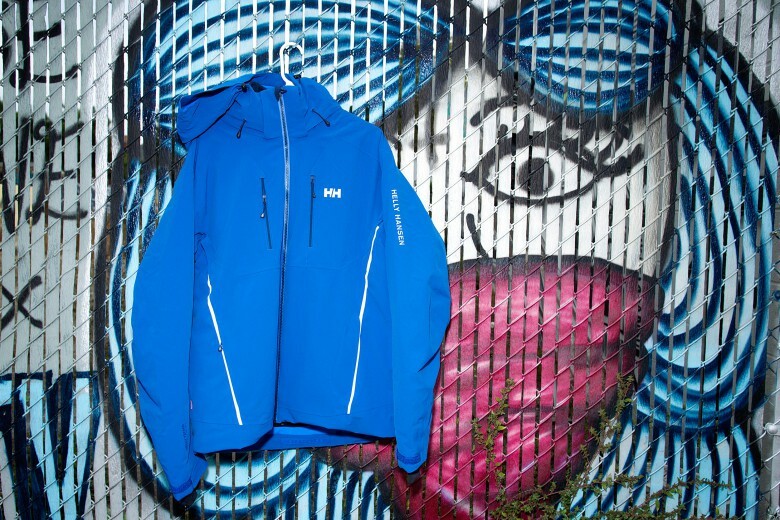 Helly Hansen updates its resort jacket. This jacket delivers comfort, no matter the conditions. They call it the “Classic Resort Jacket,” and if this means I can hit the frontside corduroy, and the backside snow bowl, and also sip hot toddies in the lodge without ever worrying about maintaining or regulating my temperature, then they nailed it. 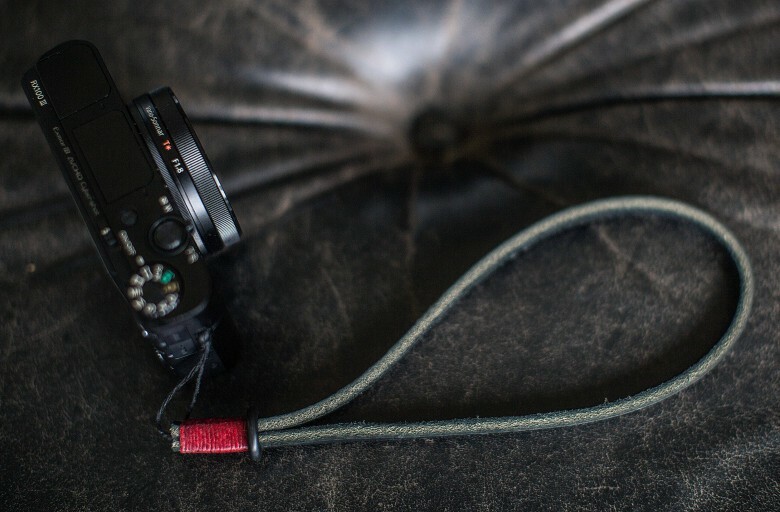 Slip your hand into this handcrafted camera strap for secure snapping. Considering my Sony RX100 cost about 40 times more than a garden variety point-and-shoot camera, I’d expect it to come with a quality strap. But it does not. It comes with a shoelace attached to a string. I wanted a strap I could securely attach to the tiny ring, let hang out from my bicycle jersey pocket, and slip my hand through for easy access. While sifting through Sony camera internet forums, I discovered Gordy’s. And I’m ecstatic I did. 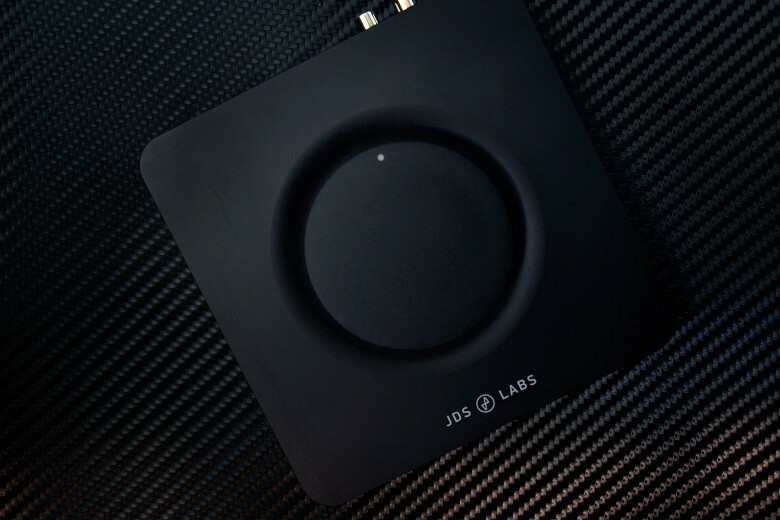 Twist the night away with this headphone amp's gigantic dial. Every single time I lay my hands on The Element’s giant, super-precise dial of sonic control, that Star Trek scene rolls through my head. Which is a little weird for me, since Captain Kirk and I have the same name, but I overlook this small snag as I dial in the perfect volume on my JDS Labs headphone amplifier. With the Lithic ski gloves from Arc'teryx, there's no need to sacrifice dexterity for warmth. It is hard to write an unbiased review about some of the greatest ski gloves I have ever pulled on. 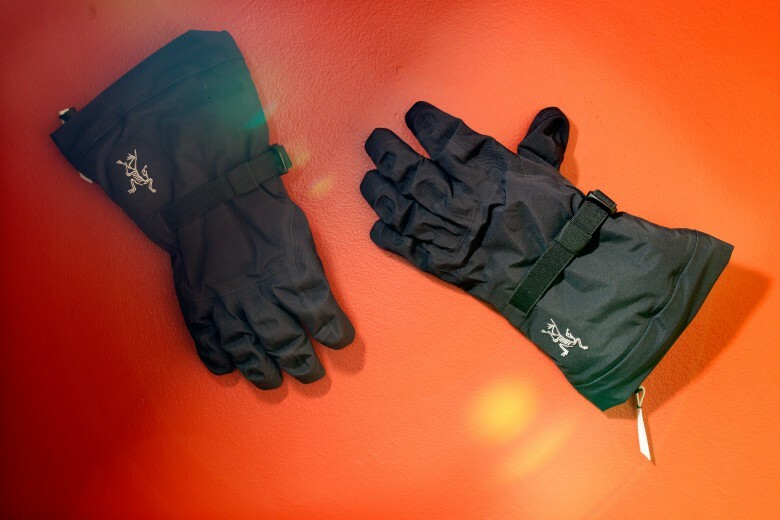 The Arc’teryx Lithic gloves skip leather in the palm and instead use thermoplastic polyurethane, or TPU. Its hydrophobic properties keep the gloves from taking on moisture, which in turn keeps your hands from getting cold. 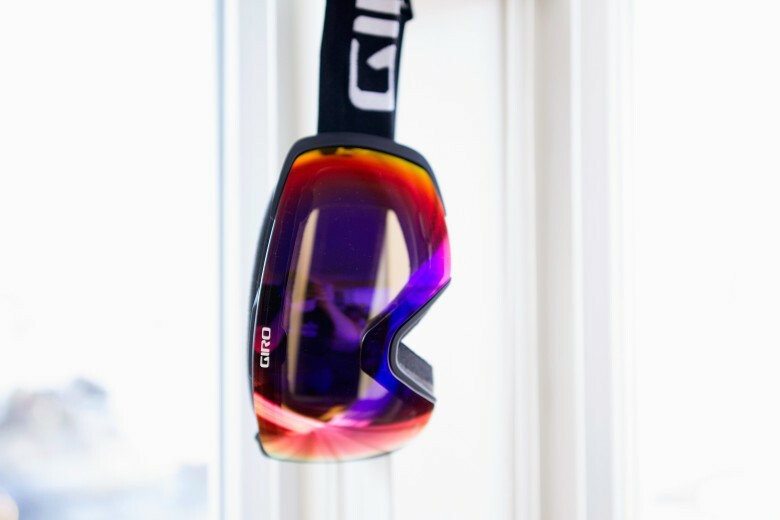 Giro's Contact snow goggles utilize one of Apple's favorite things: magnets. The Giro Contact goggles use magnets to help you change and secure their almost-frameless, spherical Zeiss lenses. 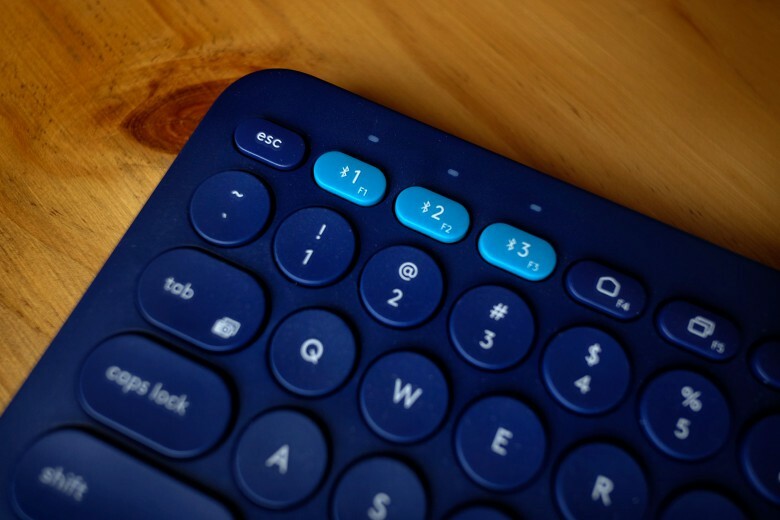 The magic buttons on this Logitech keyboard make connecting to three different devices as simple as 1, 2, 3. Not one, not two, but three devices, all commanded by a single keyboard. Three Bluetooth presets on one thoughtfully designed, battery operated, portable input device. I’ve been using the Logitech K380 for a little while and I still can’t get my head around why someone would need to hook up a keyboard to three different devices at the same time. However, if you do, this keyboard is a no-brainer. Sometimes what you really need is a well-built pair of inexpensive headphones. Jlab's Flex fills that bill perfectly. If you are on a budget and routinely trash your headphones, JLab Audio’s Flex is just what you have been looking for: a decent pair of cans built to withstand regular abuse. The Flex headphones come folded down compactly into their included case, and for $70 deliver pretty impressive sound quality.